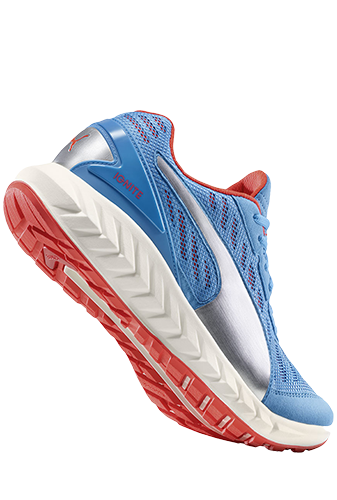 Special midsole provides compression during initial contact with the ground, which means higher energy return during take-off. 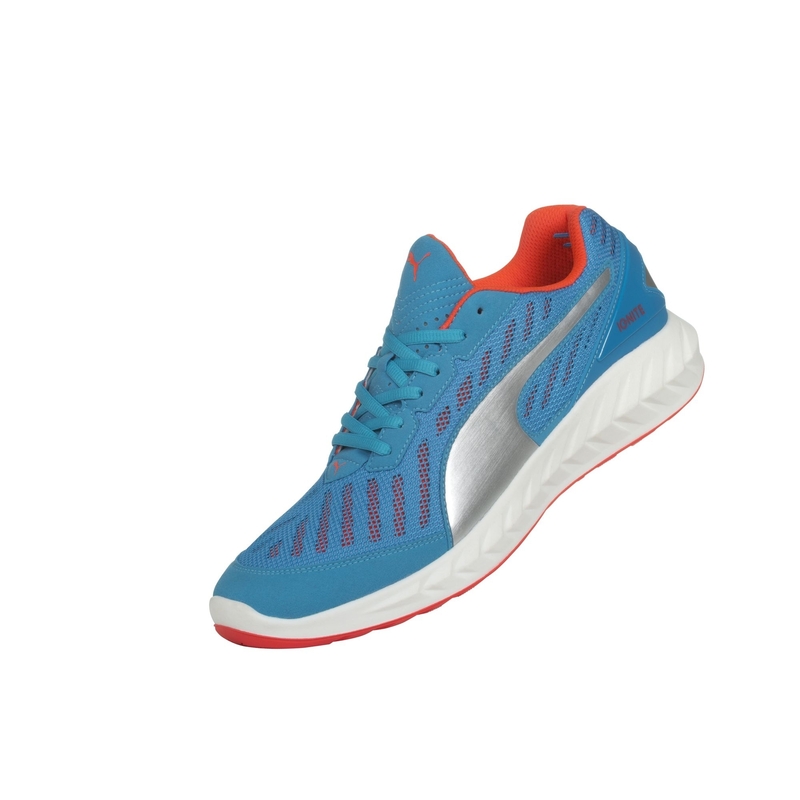 The innovative IGNITE foam offers maximum cushioning, helping you achieve higher speed. 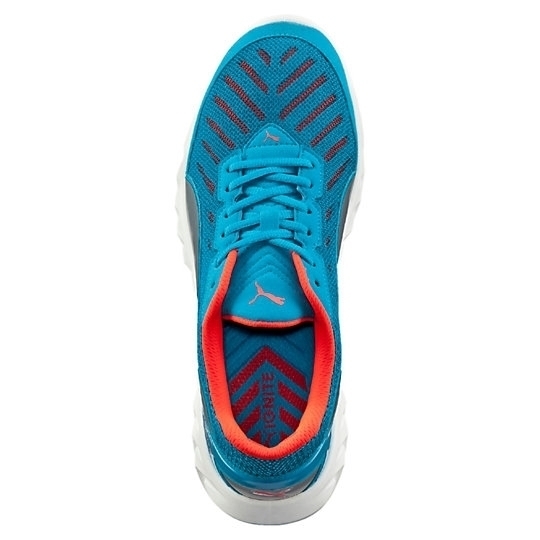 Flex grooves all along the outsole help copy natural movement of the foot when you run. 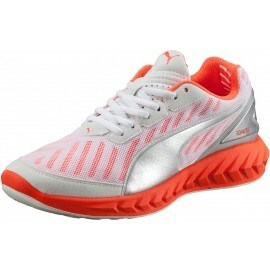 The triple layer mesh ensures breathability and more comfort. 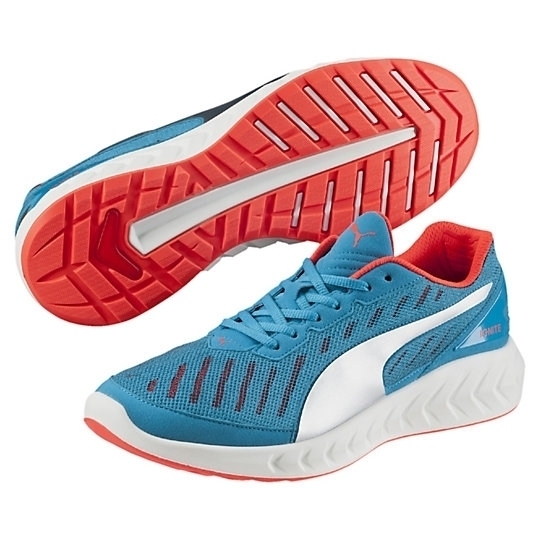 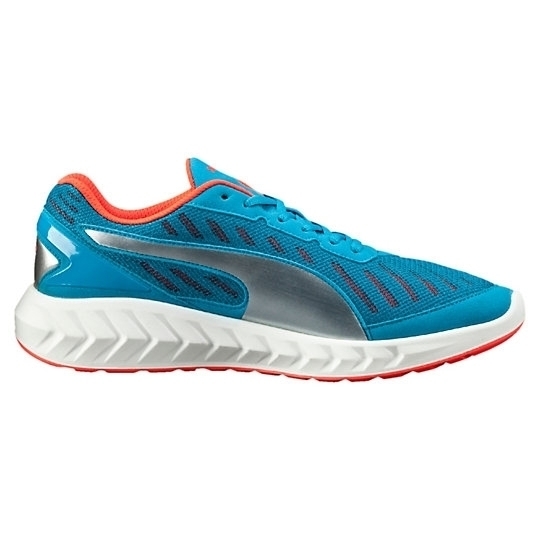 The new Puma IGNITE ULTIMATE running shoes offer maximum energy return, better cushioning, higher speed, more sensitivity, maximum comfort, and breathability.